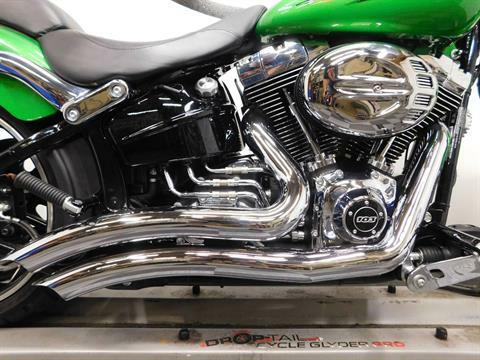 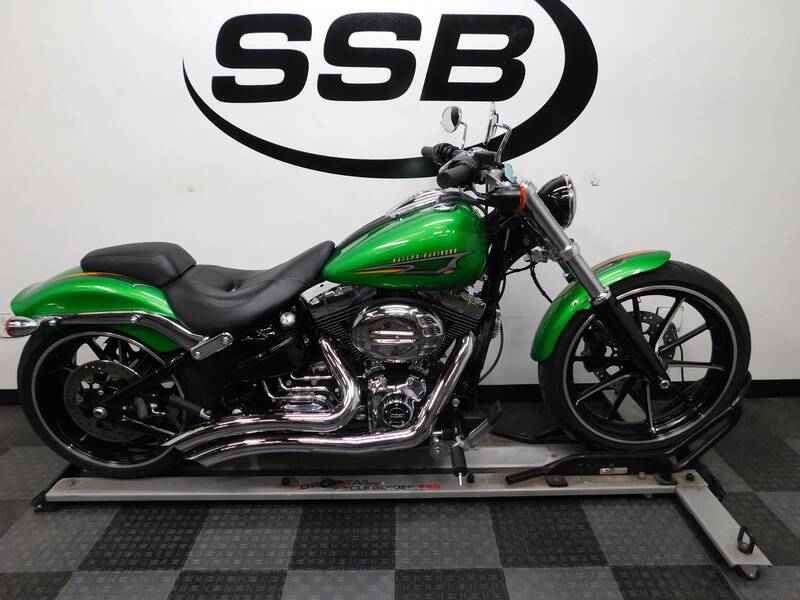 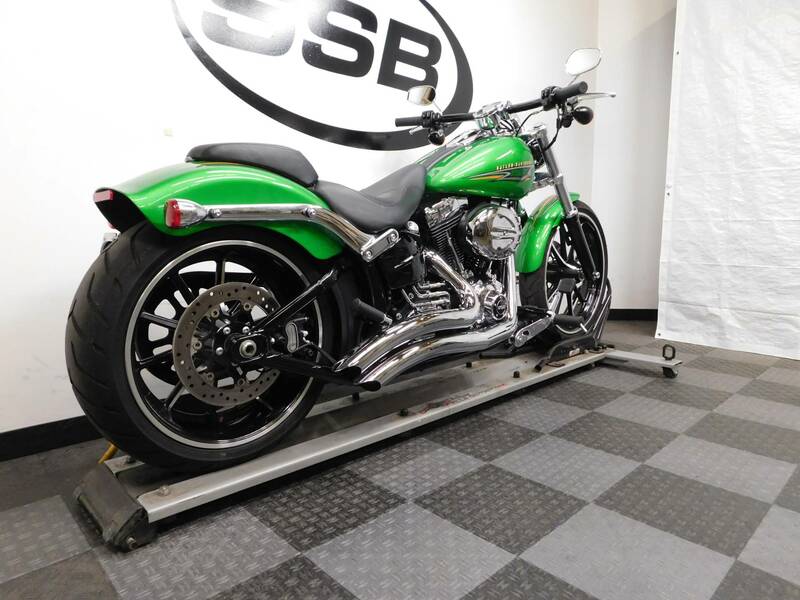 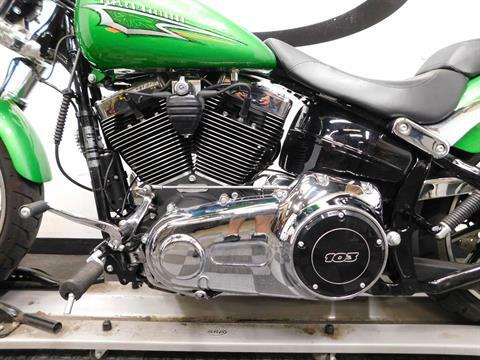 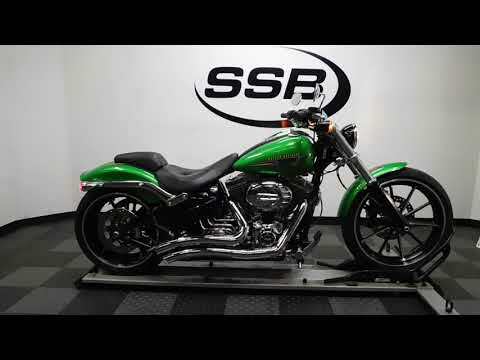 This 2015 Harley Davidson FXSB Breakout is in awesome condition with only 3,867 miles on it! 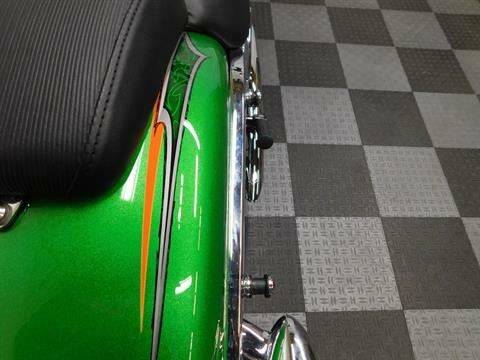 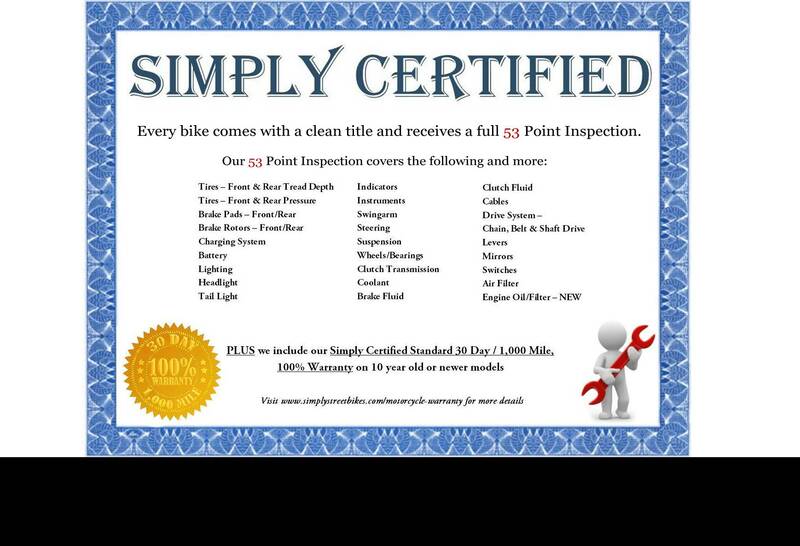 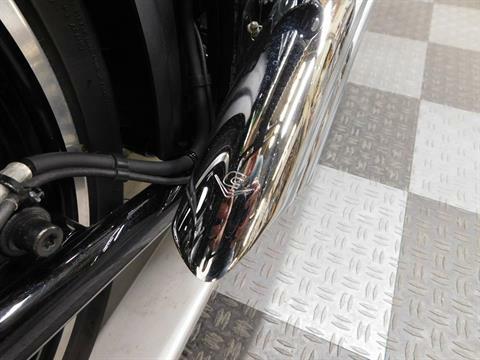 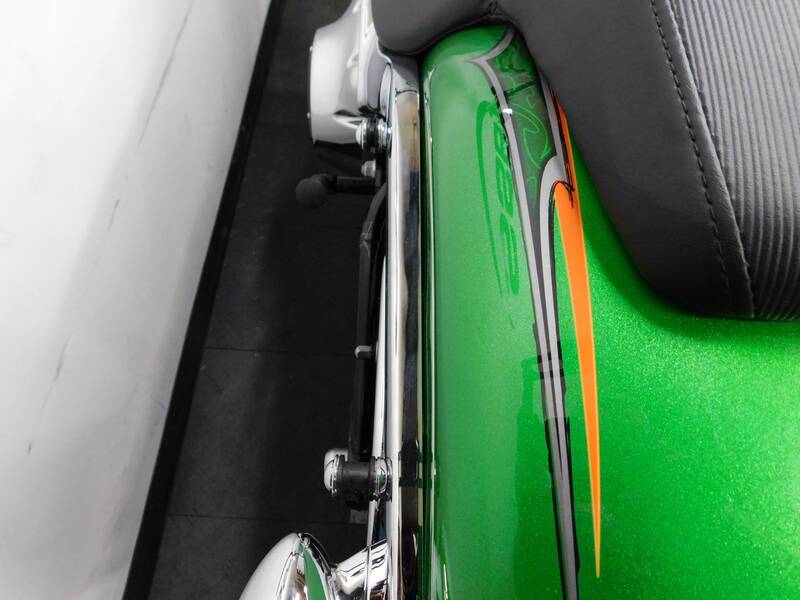 This cruiser is just as shiny and sharp as the day it was put on the sales floor. It comes with rear mounting hardware and swept Cobra pipes, but other than that it is still mostly stock and waiting to be customized by the new owner. 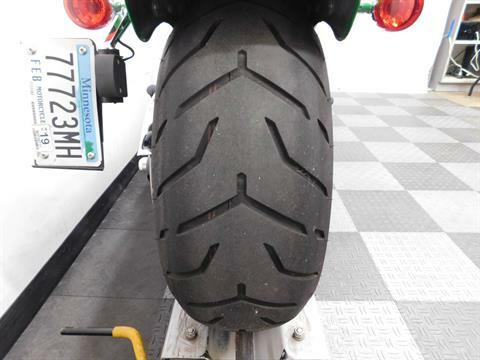 The tires are still in great shape with plenty of life left on them. 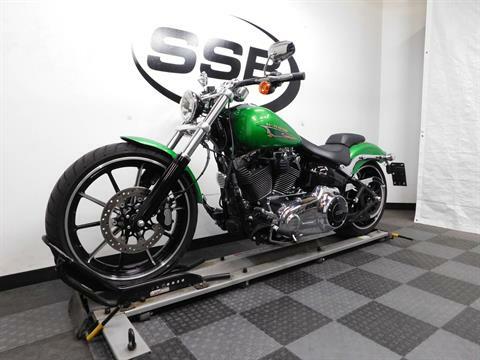 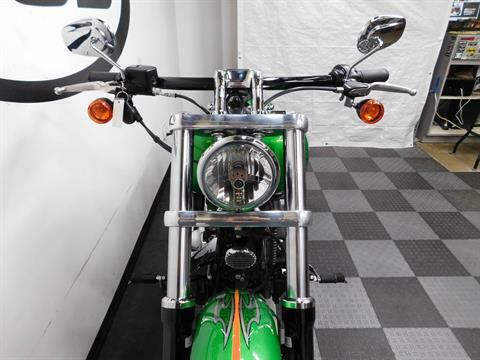 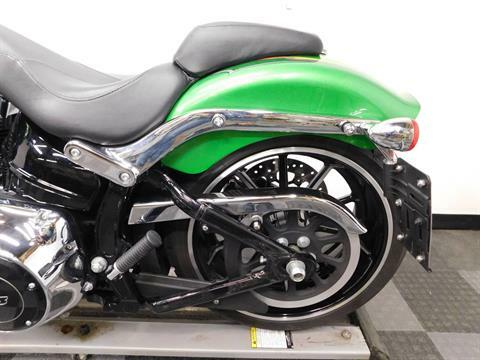 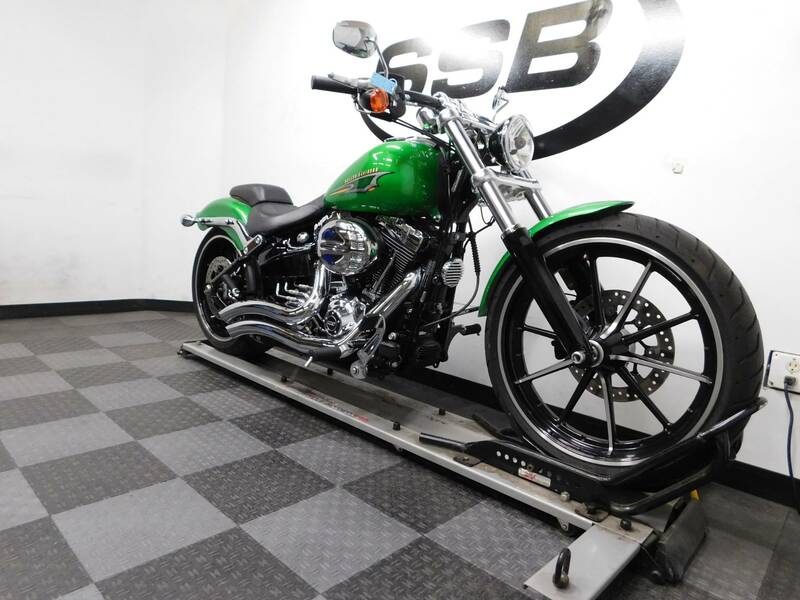 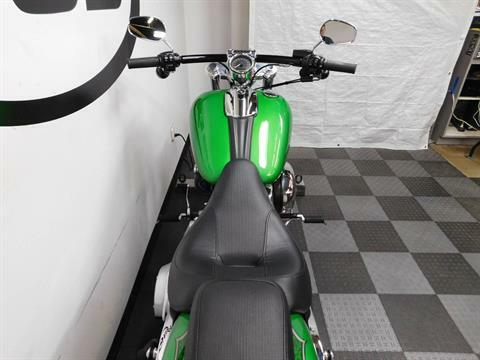 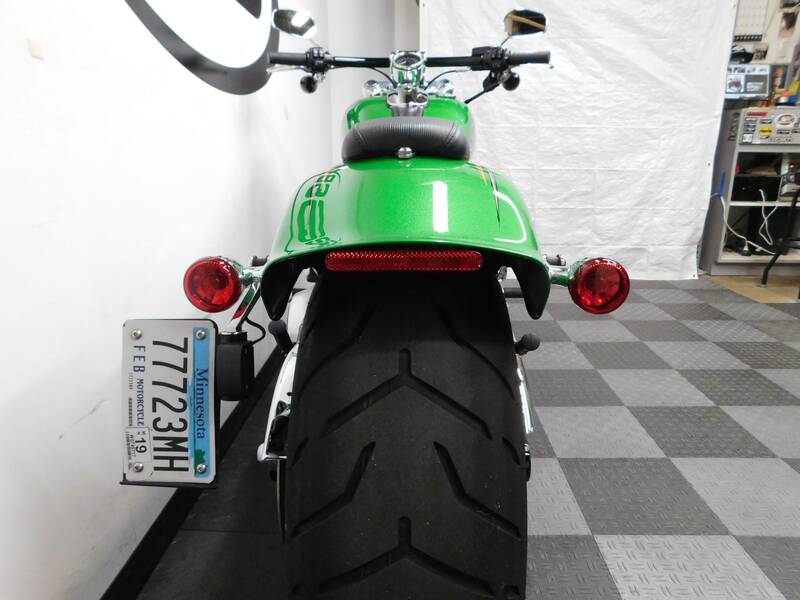 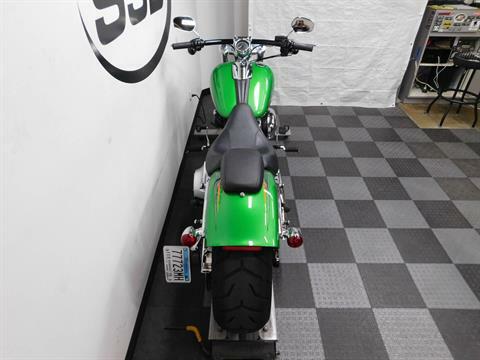 If you’re looking for a pro street styled Harley with some nice touches added and at a substantial savings over brand new, then you have got to check this motorcycle out!